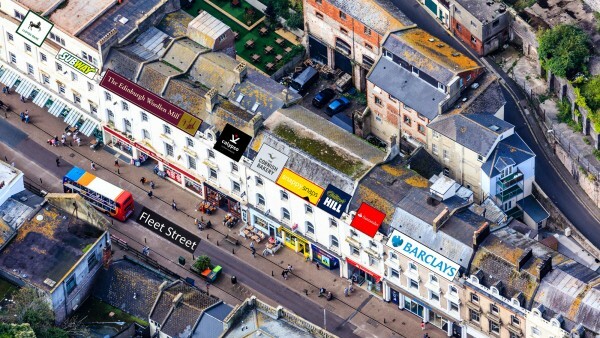 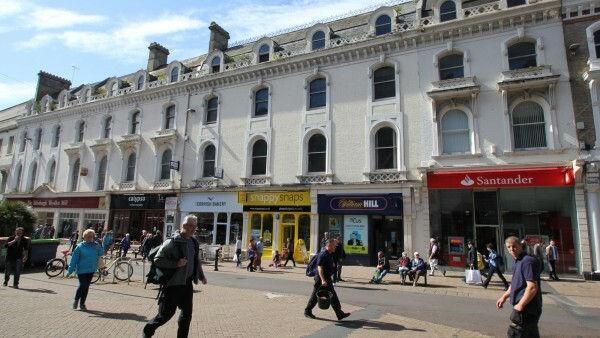 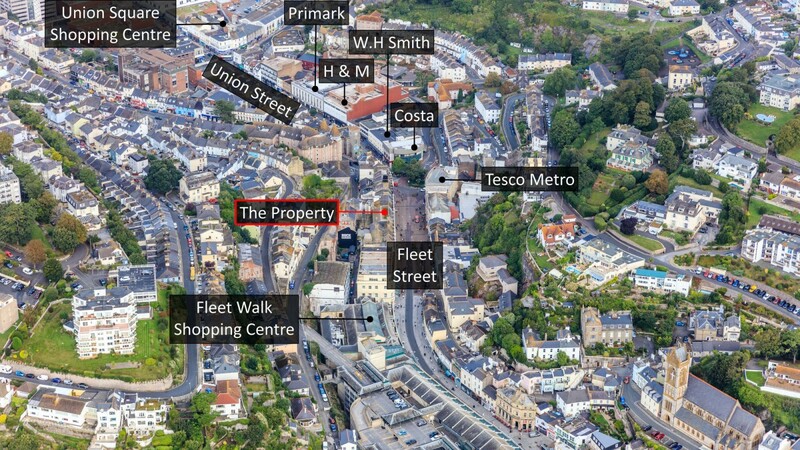 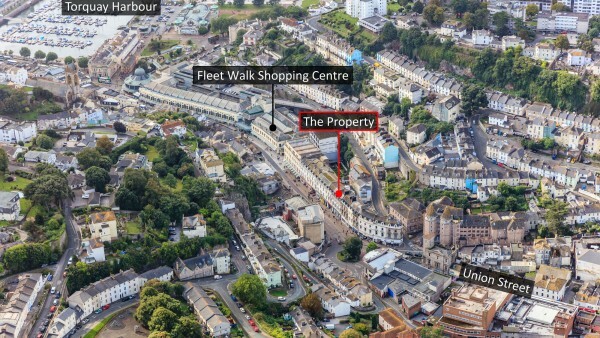 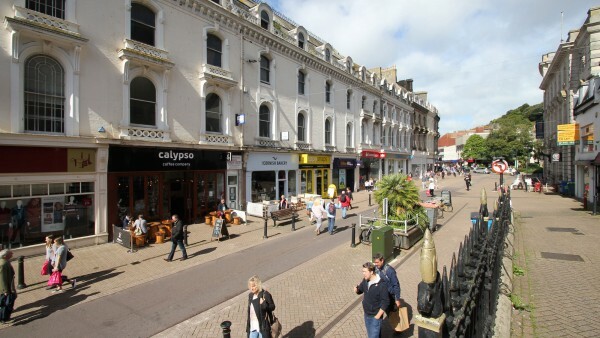 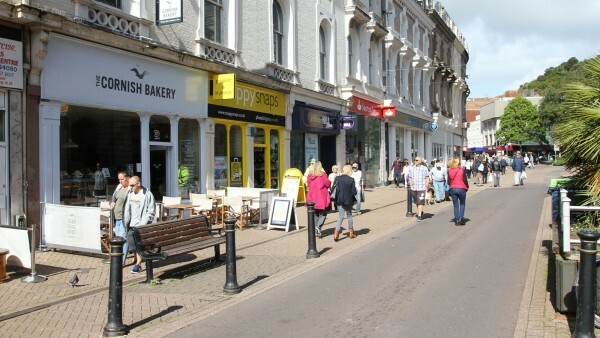 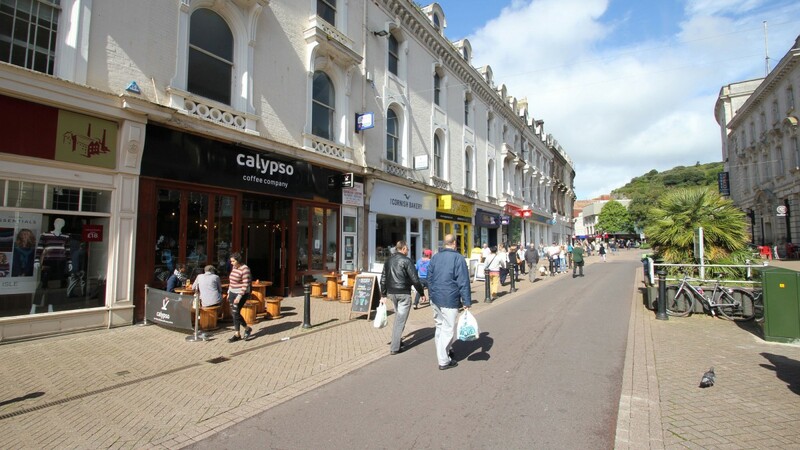 The property is located on the western side of Fleet Street, one of the principal pedestrianised shopping streets in the heart of Torquay town centre. Nearby retailers include The Edinburgh Woollen Mill, Santander, William Hill (adjacent), Tesco Metro, Subway and Superdrug. 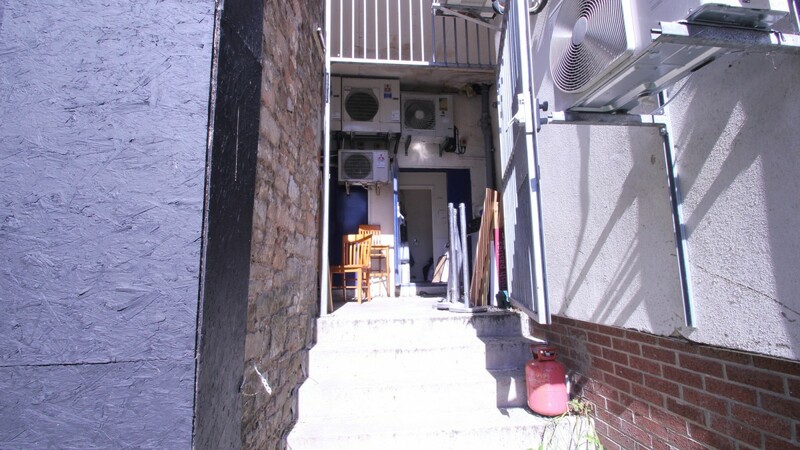 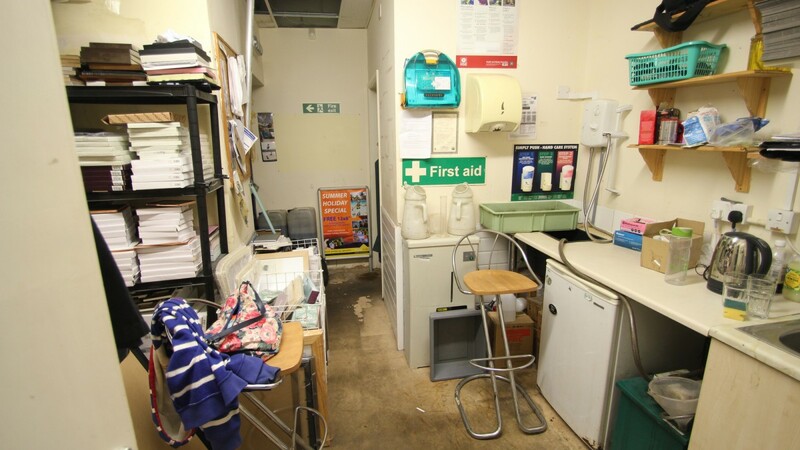 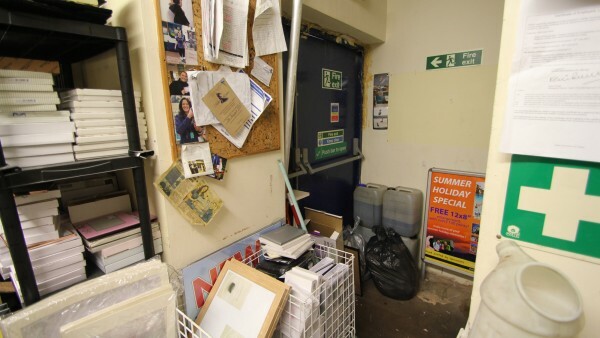 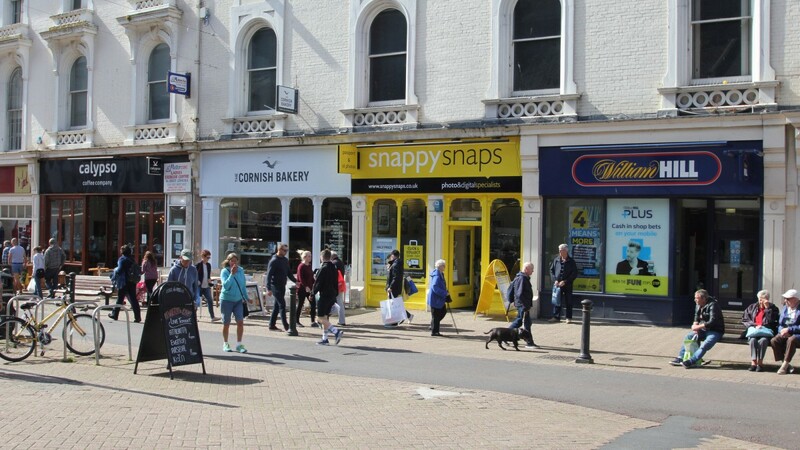 The ground floor and basement is let to Snappy Snaps Franchises Limited (t/a Snappy Snaps), on a full repairing and insuring lease for a term of 10 years from 24th June 2013, expiring on 23rd June 2023. 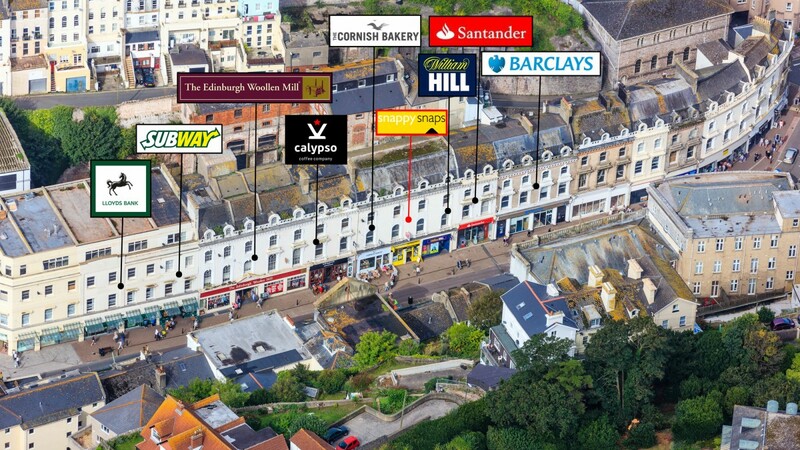 The current passing rent is £17,000 per annum, payable monthly in advance. In accordance with a Deed of Variation dated 16th November 2017, the rent has been reduced from £19,000 per annum and the tenant’s break option dated 23rd June 2018 removed from the lease. 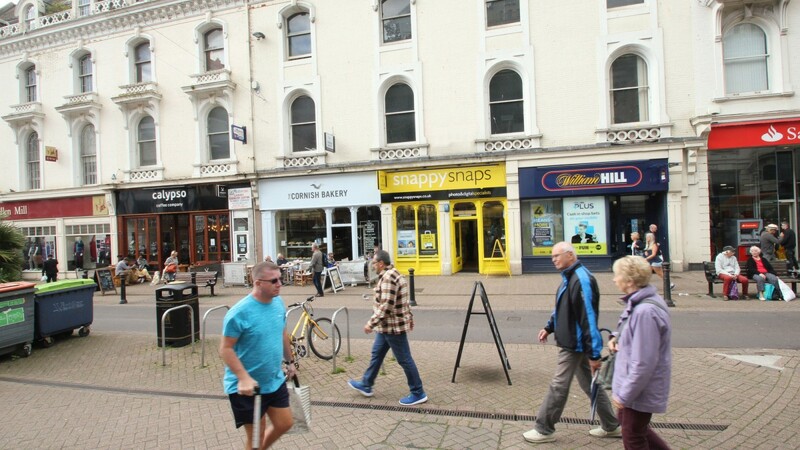 In return, the tenant has been granted an 8 month rent free period expiring on 15th July 2018. 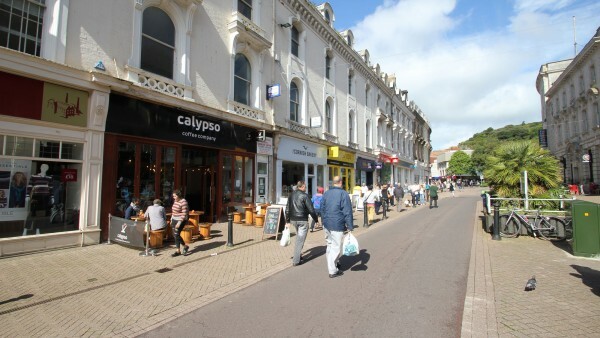 In order that a purchaser does not suffer an income shortfall the vendor will top up the rent on completion by way of an adjustment to the purchase price. 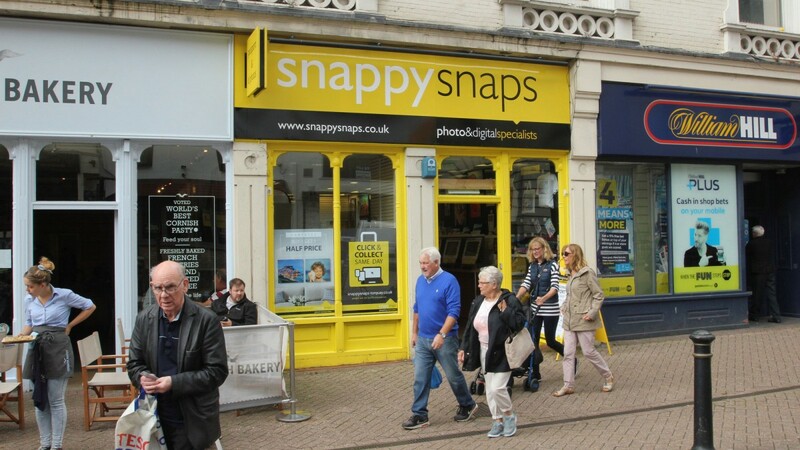 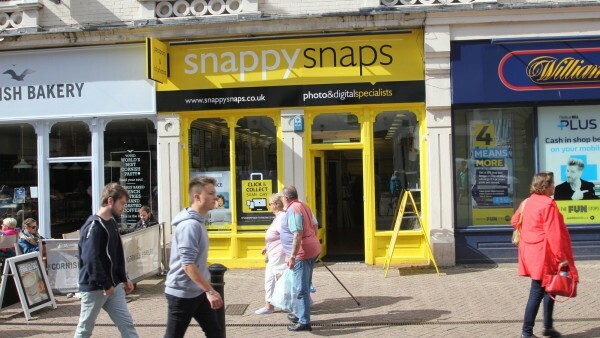 Snapps Snaps was founded in 1983 and has become one of the leading UK franchises. 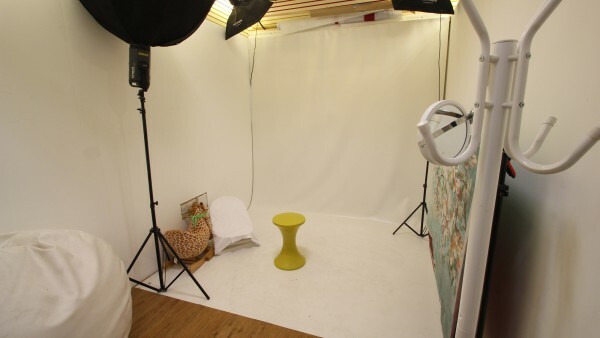 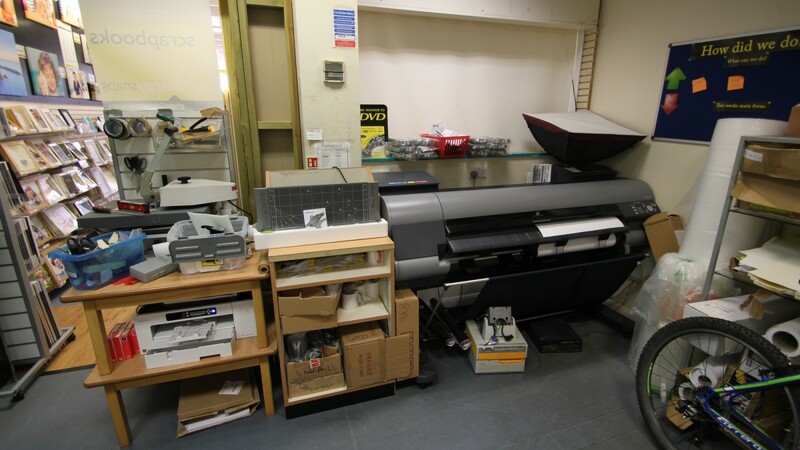 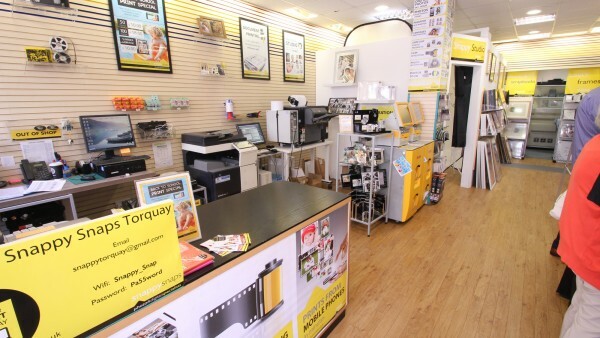 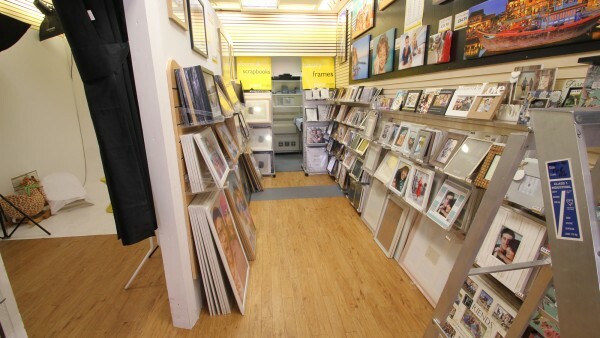 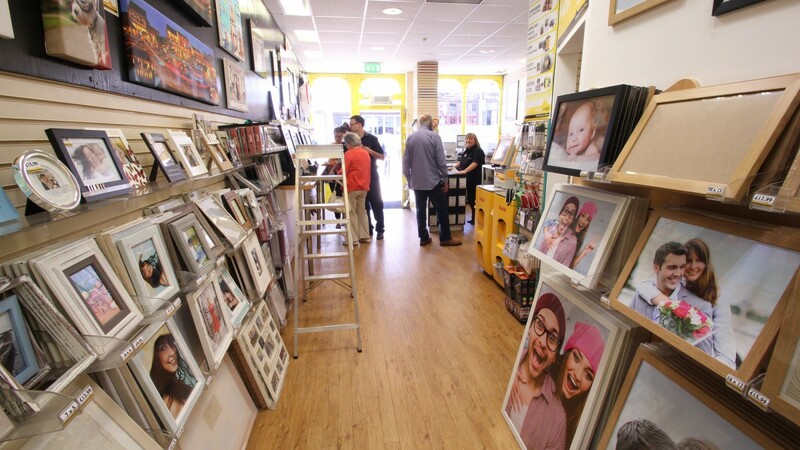 It is the UK’s fourth largest photo service chain predominantly based in the South of England with 120 franchise stores. In 2013 it became part of The Timpson Group, the UK’s leading retail service provider employing over 3,400 staff. 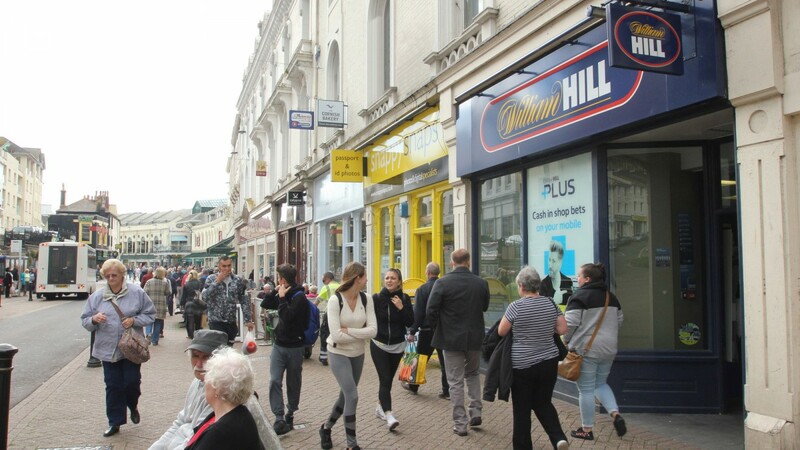 For the year ending 1st October 2016, Timpson Group PLC reported a Turnover of £205,165,000, Pre-Tax Profits of £20,182,000 and Shareholders’ Funds of £53,440,000. 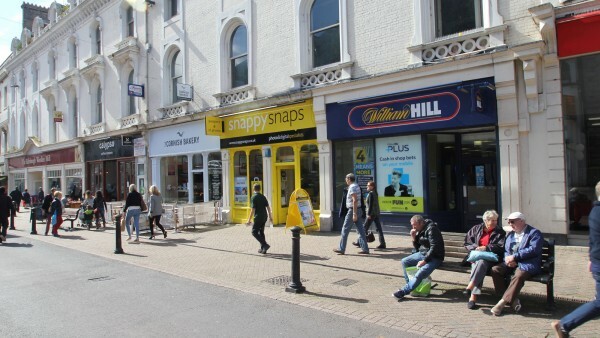 For further information please visit www.timpson.co.uk. 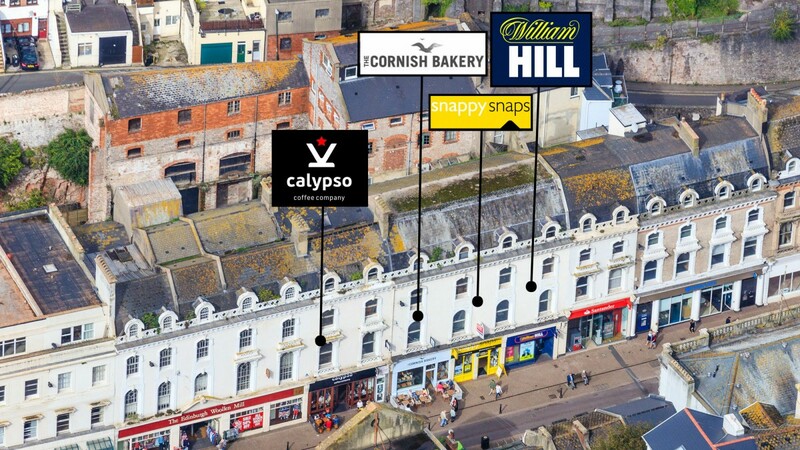 We are instructed to seek offers in the region of £190,000 (One Hundred and Ninety Thousand Pounds), subject to contract, reflecting a net initial yield of 8.8%, assuming purchaser’s costs of 1.27%.